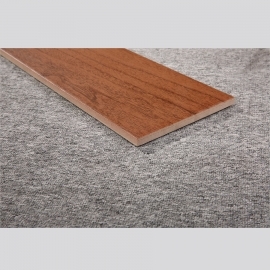 Classic Wood Floor Tiling Products,Suppliers,Manufacturers. 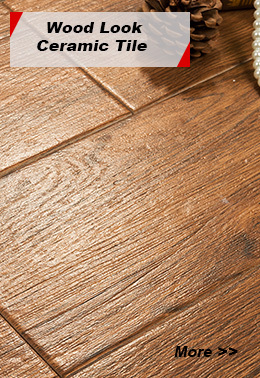 New Design Wood Floor Tiling are easier to clean and maintain than real wood and thanks to sophisticated manufacturing techniques are durable enough for long lasting enjoyment. 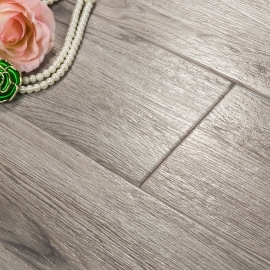 As usual, most of Wood Floor Tiling look extremely real and the grain looks lifelike as well through naked eye. 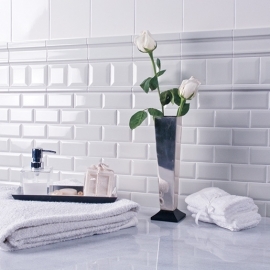 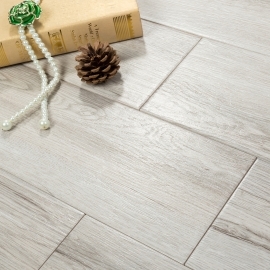 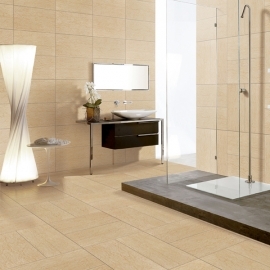 Due to advancements in technology and manufacturing processes,this wood like tile would improve continuously.